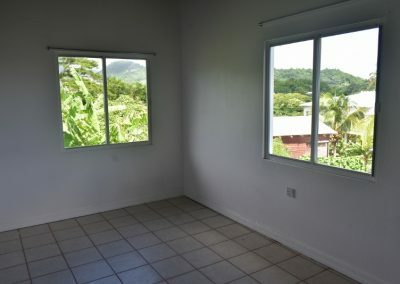 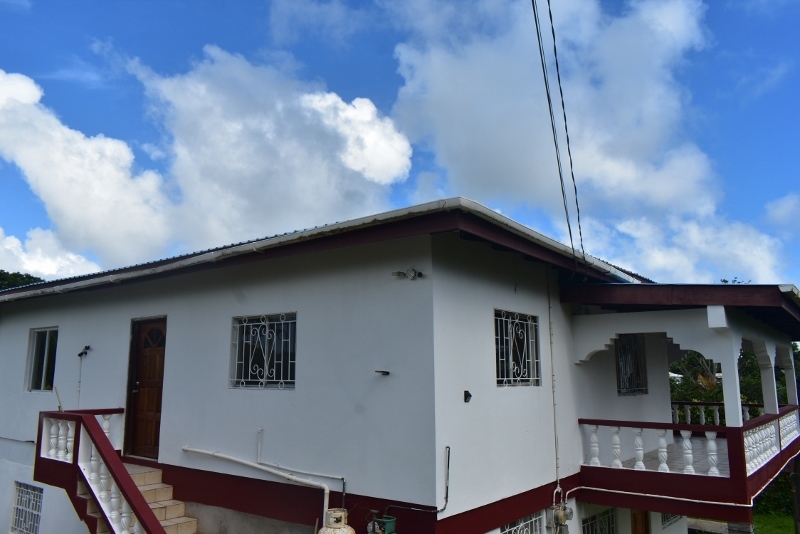 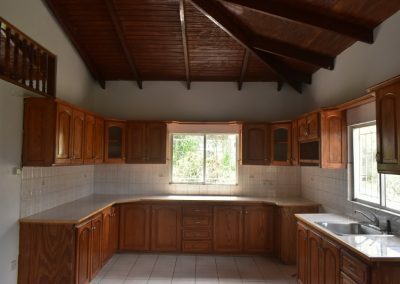 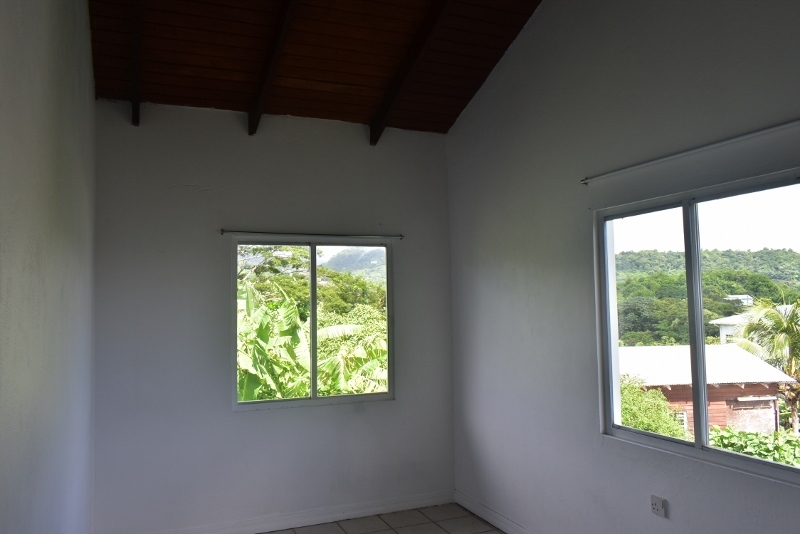 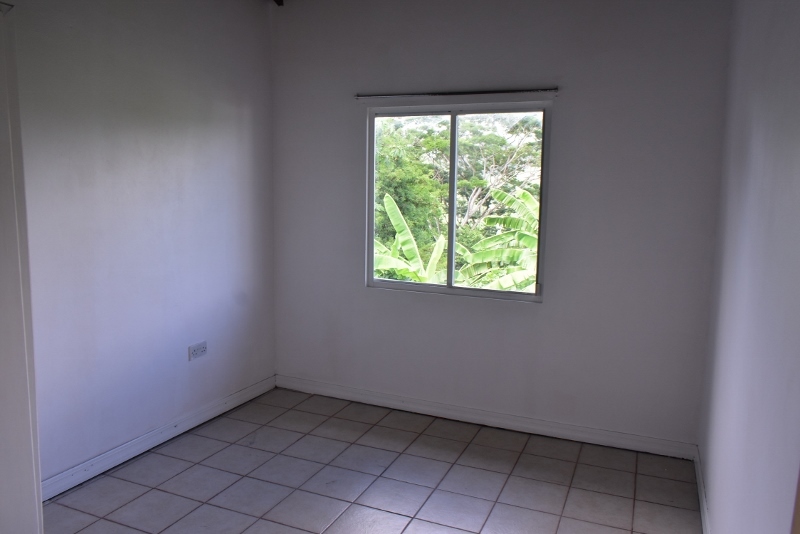 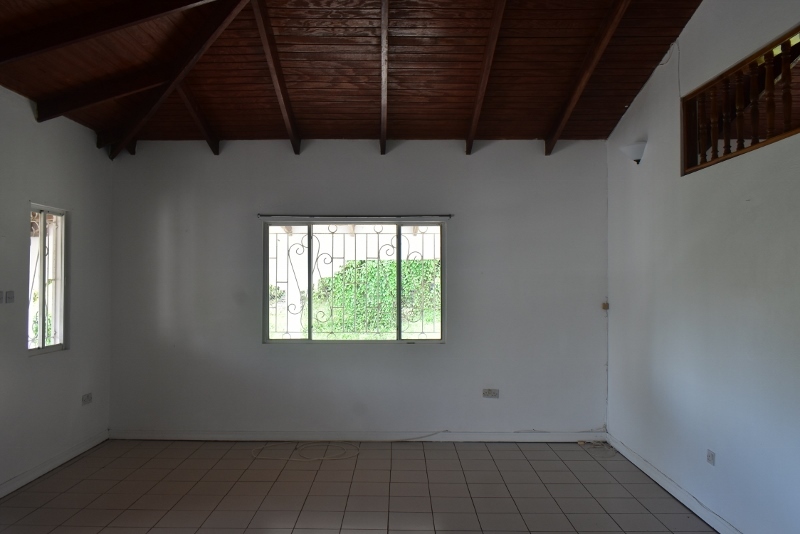 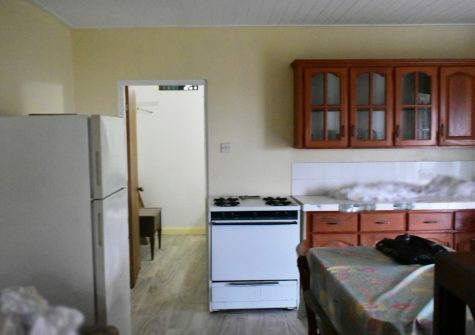 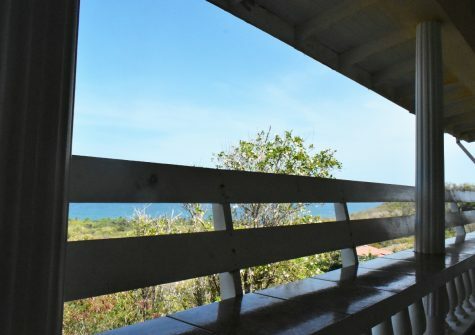 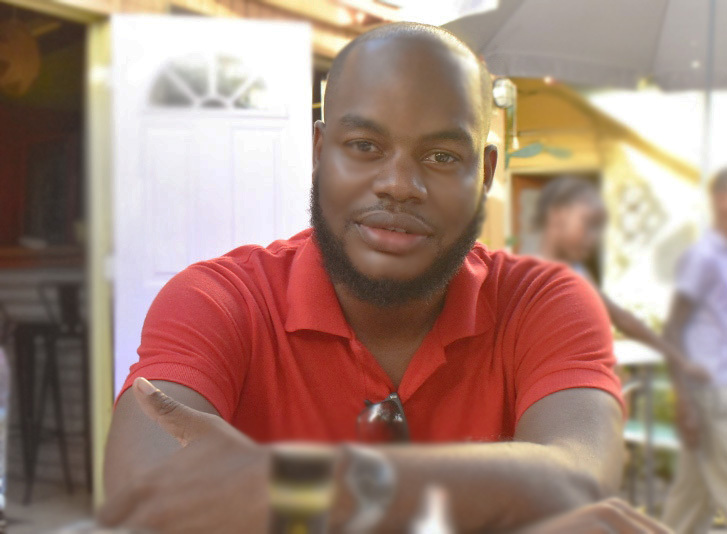 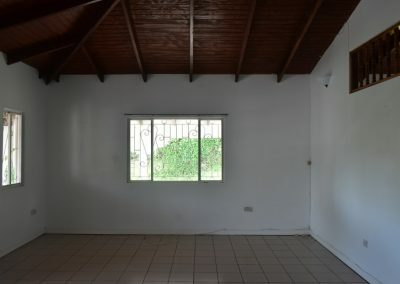 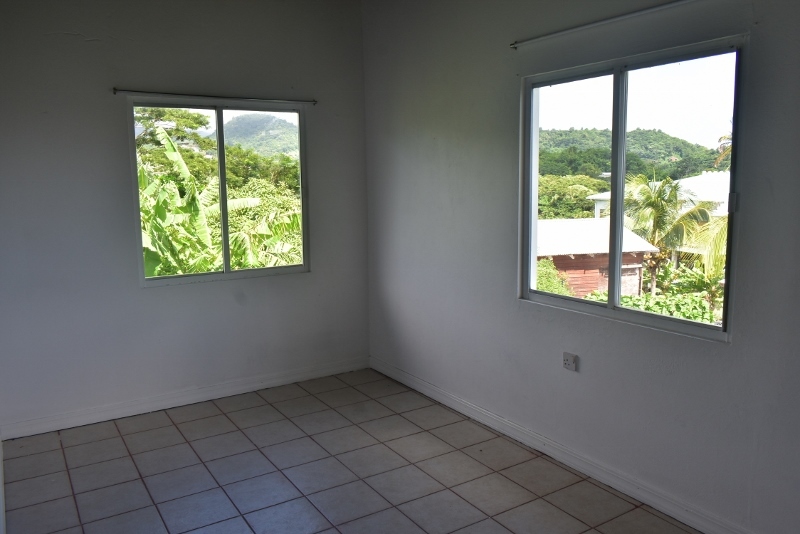 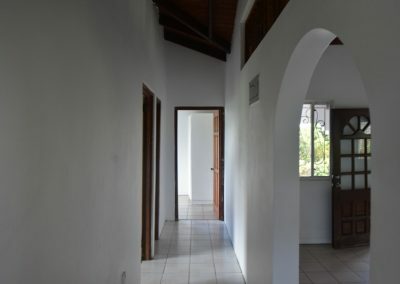 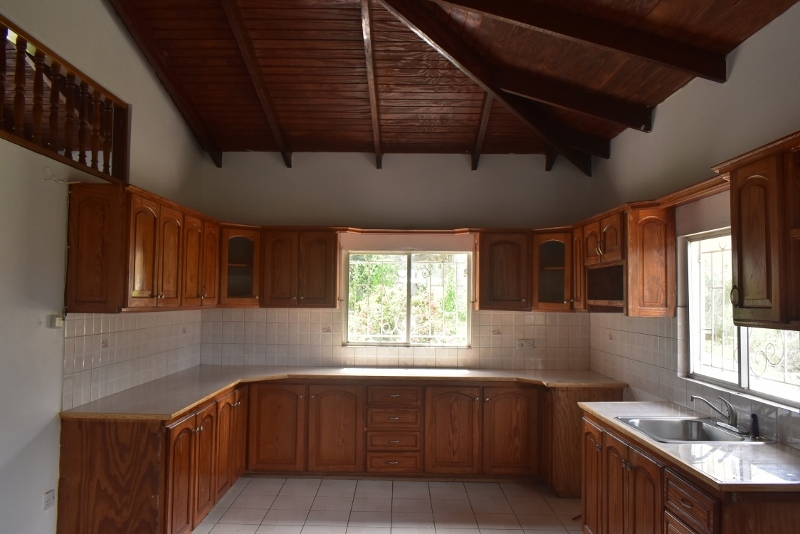 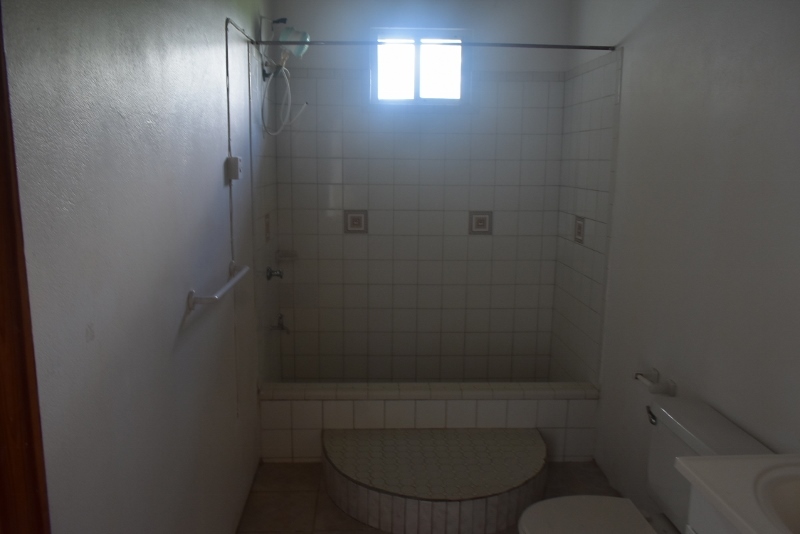 This 3 bedroom 2 bath upstairs apartment is located in Marian St George’s just 10 seconds walk from the main road. 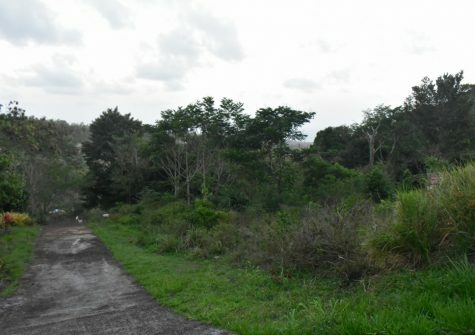 The property is fully fenced and boasts a security surveillance system. 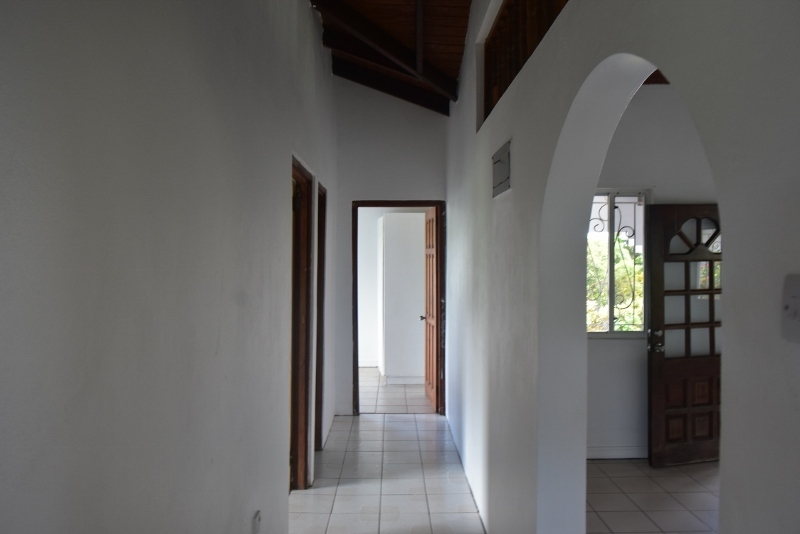 The rooms are spacious with the master bedroom featuring an en-suite bath, the two other bedrooms share another central bath.